Your favorite beverage. There is a water cooler and coffee at the hotel. Bring a snack to share during the day. In effort to keep your costs as low as possible, I do not provide meals during crops. I want you to have a place to spend time paper crafting with like-minded people so that you can make good progress on your projects. Culvers is right outside the hotel doors, and there are several restaurants, as well as the Target deli within a mile. 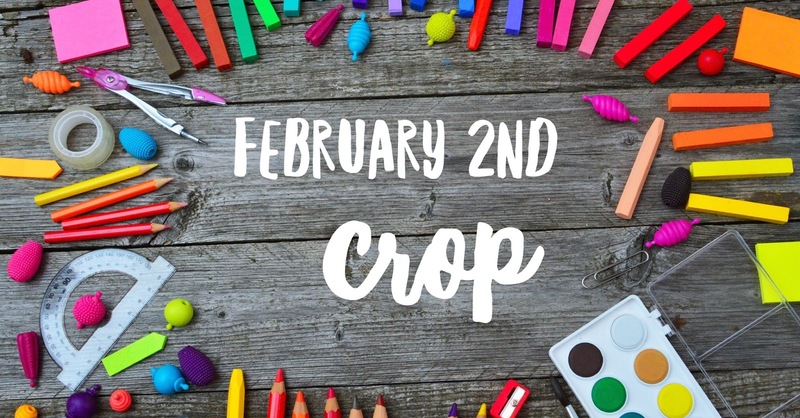 If you haven't been to one of my crops in awhile or you have never joined us at all, I truly hope you will be able to attend! These are wonderful events, and I have so much fun seeing what everyone is doing! I changed locations this year, and it was been well received by all who attended last weekend! If you have any questions, CLICK HERE to email me. 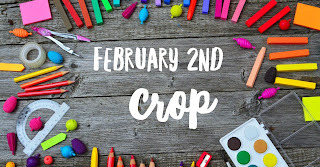 If you cannot make it and would like to join my Facebook group for crops, just let me know! Otherwise click the link to pay for your spot. Your spot is guaranteed once you pay the crop fee. I look forward to seeing you! !